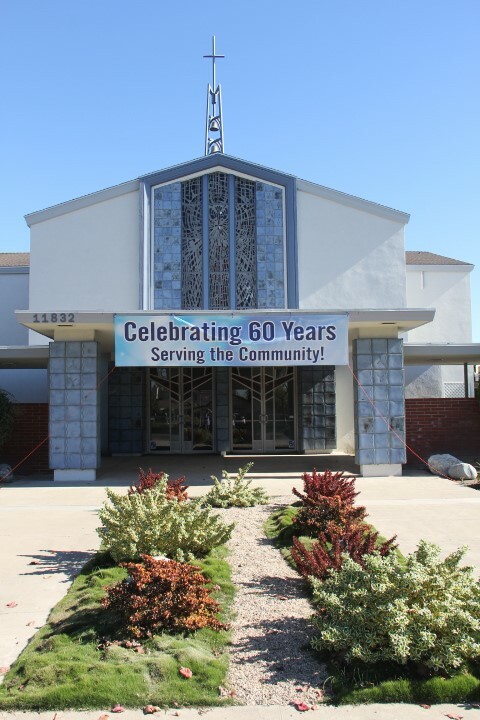 Welcome to the First Presbyterian Church (FPC) of Garden Grove. We are happy that you have visited our website. Our church is a welcoming community, and we hope you will join us for worship on Sunday to experience for yourself the hope and joy of Christ. "How to Care for A King"
"And The Dance Goes On"
All are invited to participate in Young-At-Heart events and outings as we build friendships and enjoy fun together. These events are open to the community. People who are young at heart and ages 55+ are particularly encouraged to come! Please contact the church office to sign up and for more information. Click here for a list of events and outings. All are welcome! Do you want to be part of a group of people seeking to be faithful? Then let us know you're coming, so we can welcome you as you Join Us! 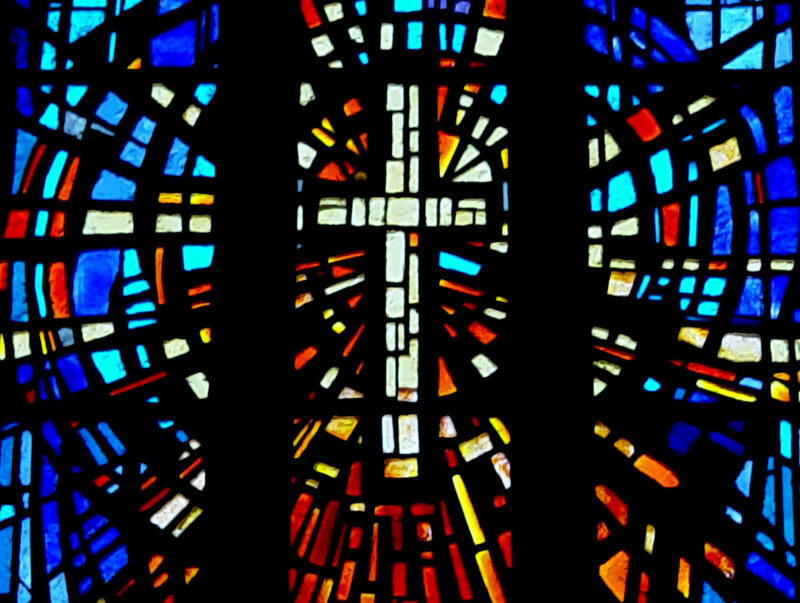 remember First Presbyterian Church in your estate planning. Come and see a slideshow, to get a glimpse of our church and our community. 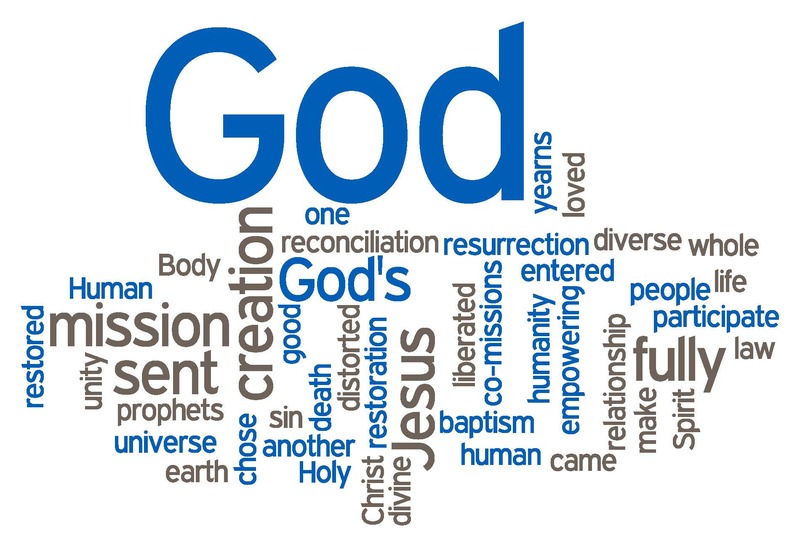 Click here to go to sermon list.